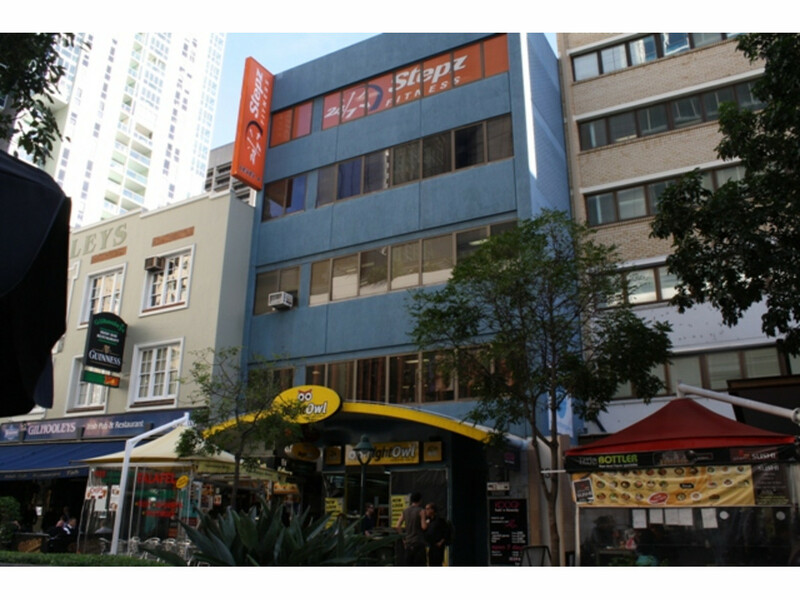 This 4 level building is located between Elizabeth & Charlotte St in the heart of cafe and food precinct. 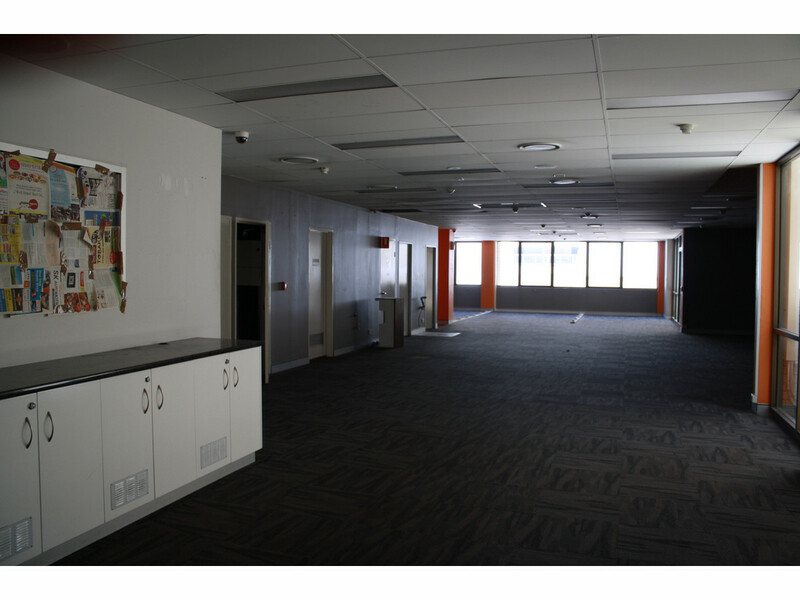 It is close to the Myer Centre. 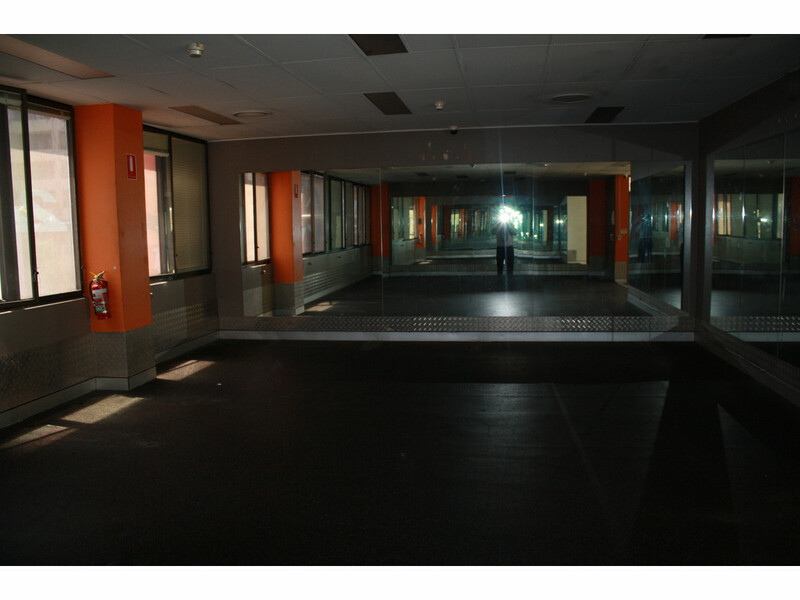 The floor was occupied by a Gym previously and could suit similar Fitness or Lifestyle health. 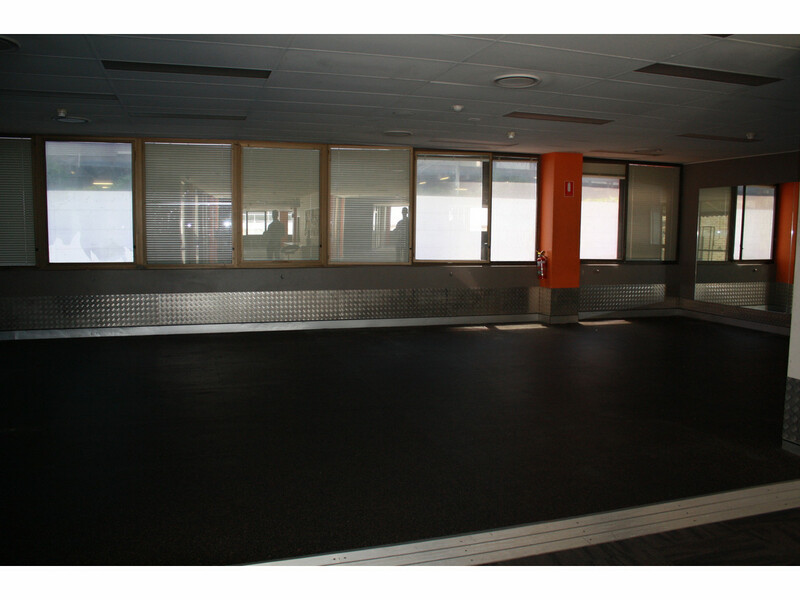 The floor is independently air conditioned and has concrete floor. Part floor has special padding to suit weights. There are separate male & female showers. There is security access to floor. 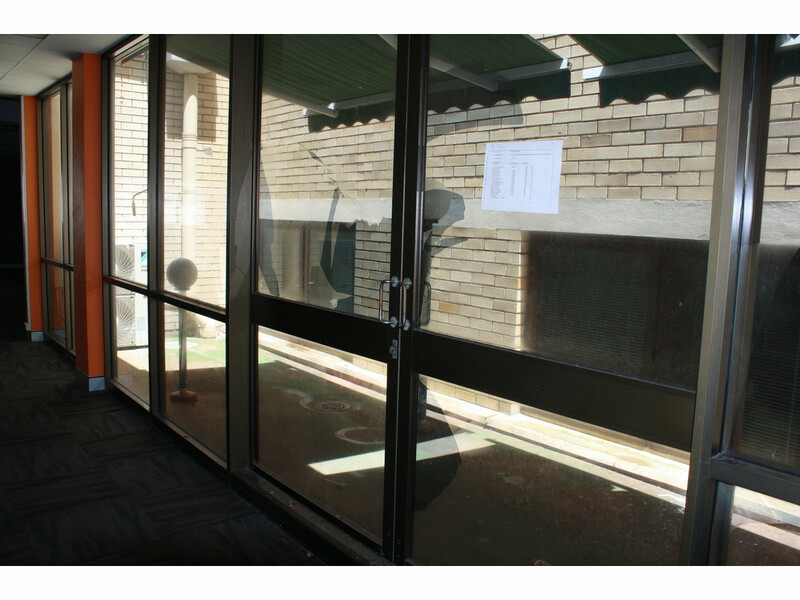 At this rent in Albert St would be difficult to find.